With high-profile champions such as Richard Branson, Facebook boss Mark Zuckerberg, and Tesla CEO Elon Musk backing the idea of governments giving non-working people money (from working people) to do nothing – what could go wrong? 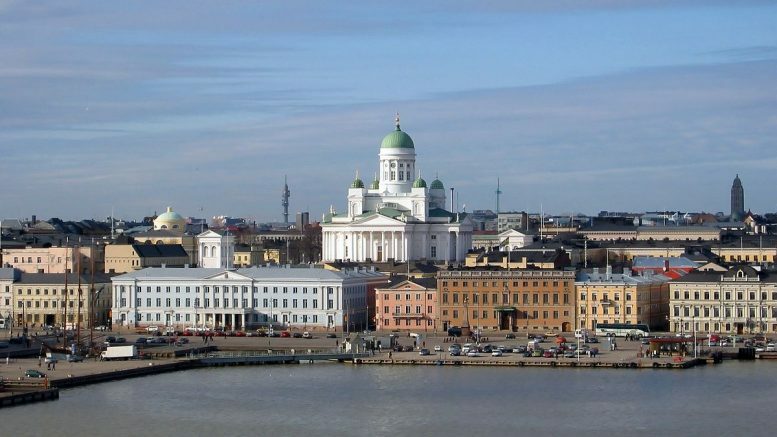 Well, two years after enthusiastically beginning its experiment with a universal basic income – in which people are paid an unconditional salary by the state instead of benefits – Finland is abandoning the project as government enthusiasm wanes and additional funding requests are rejected. As a reminder, The Telegraph explains Universal basic income is a form of cash payment given to individuals, without means testing or work requirements. In some models this is at a rate sufficient to cover all living expenses. Universal income as a policy dates from at least Thomas Paine’s 1795 Agrarian Justice. It is currently more closely aligned with left-wing politics, where it would be funded through income from nationalised assets. Several countries have experimented with a universal basic income, including Finland, Canada, Kenya and the Netherlands. Furthermore, the government has also imposed stricter benefits plans, introducing legislation making some benefits for unemployed people contingent on taking training or working at least 18 hours in three months. “The government is making changes taking the system away from basic income,” Kela’s Miska Simanainen told the Swedish newspaper Svenska Dagbladet.